On Monday, September 10, 2018, the students Intake 37 had Fashion and Beauty Workshop shared by Ms. Jennifer Koch, a fashion shaman. The aim of this workshop was to find the power of image identity and feeling beautiful inside. 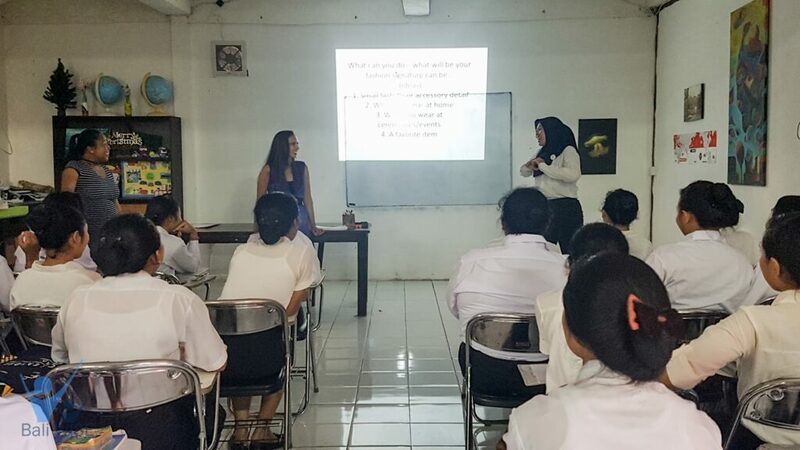 The girls had great moment learning about fashion and beauty based on her experiences and references as it simply applicable for the Indonesian Culture. 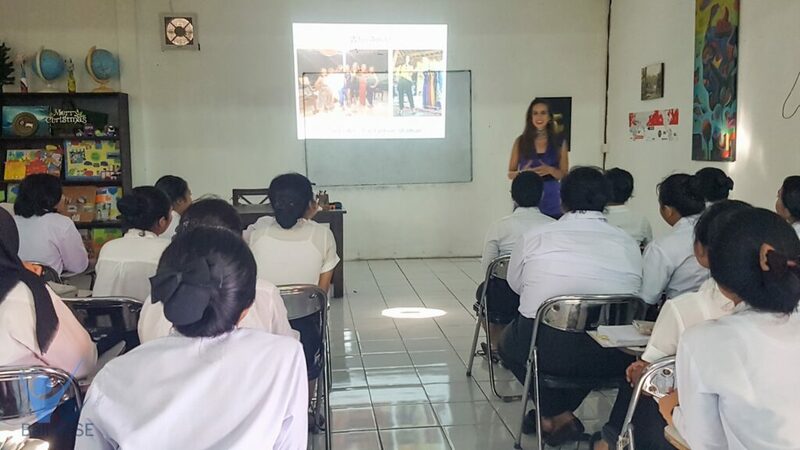 At the end of the discussion, the students had to present their own fashion signature. Thank you Ms. Jennifer Koch for the awesome session. We hope you keep inspired the other youth women who keep pursuing their dreams!